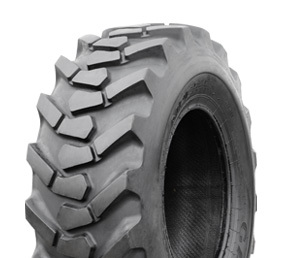 Engineered with enhanced rubber compounds and exhibits superior wear characteristics. 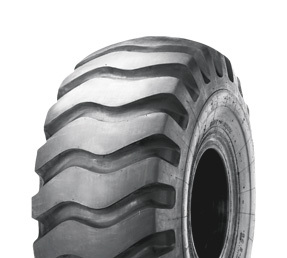 The DNR S offers a proven tread pattern designed for use in mines, scrapers and earth-moving applications. 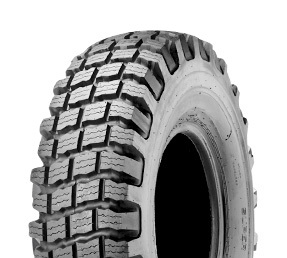 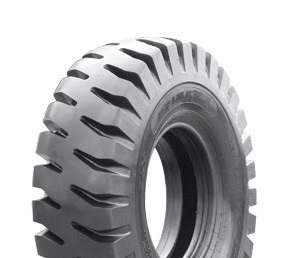 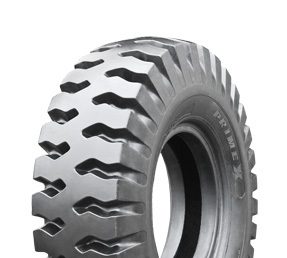 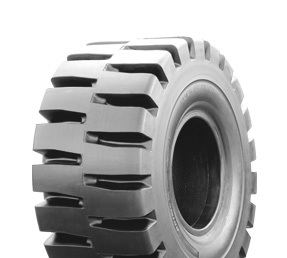 For use in mines, quarries and construction applications with a non-directional tread design. 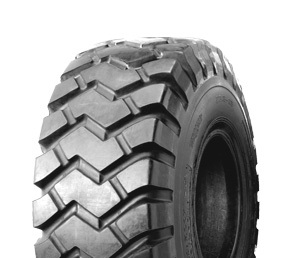 The DNRZ II is compounded for heat resistance and is used in mining and construction applications. 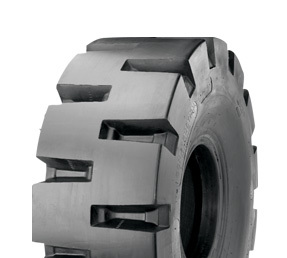 The Galaxy EXR-300 is designed for use in construction, mining and municipal applications. 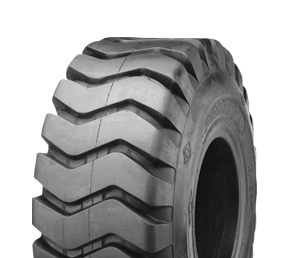 Ideal for field work including load and carry applications and earth moving. 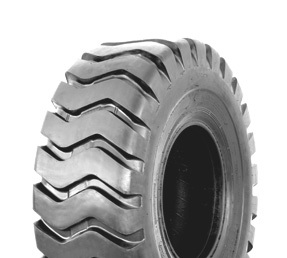 Specifically developed for machines used in ports. 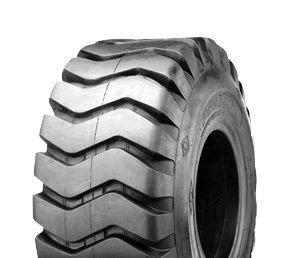 The Galaxy MPC is designed for multiple uses, such as Telehandlers, grader, loaders, etc. 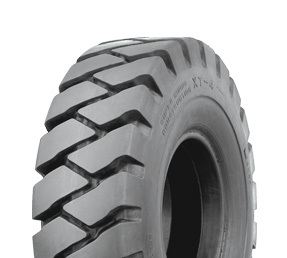 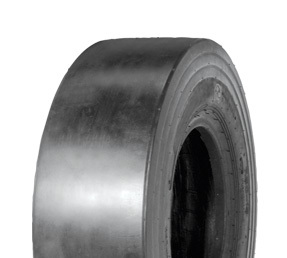 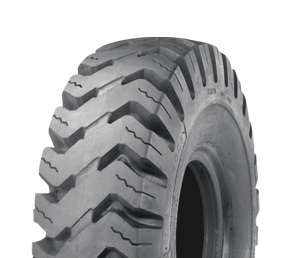 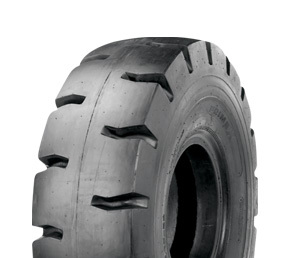 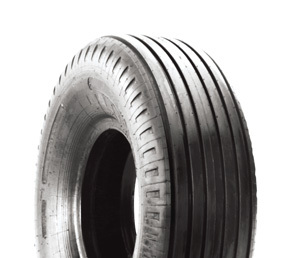 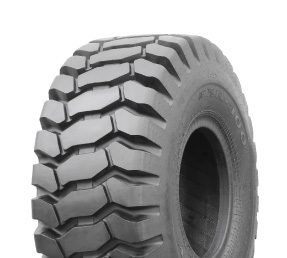 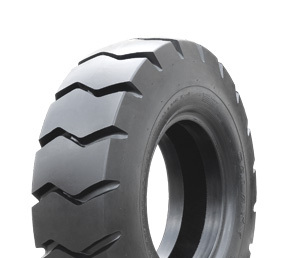 Superior cut resistance, long tread life and stability for loaders used in severe service applications. 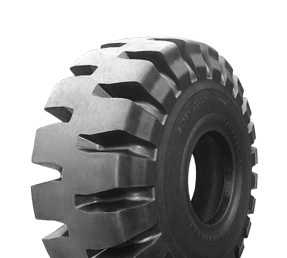 For loaders used in severe service applications. 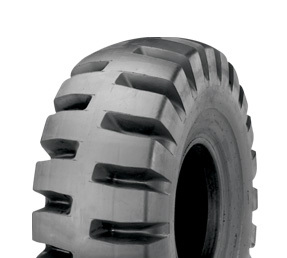 Designed to absorb punishment and provide long-lasting service. 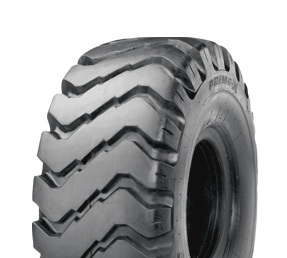 Engineered with an enhanced rubber compound to resist cuts while providing superior traction and wear. 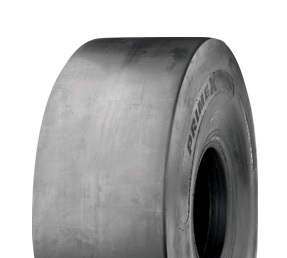 Designed for optimum service in asphalt-spreader applications where low compression and long wear are necessary.